Remindful of the sentiment of affection brought to the extreme, "Absolute Adoration" is opulent, bright, luminous and adorable….so is the woman who wears it. She is desired, idolized and cherished, a true goddess. 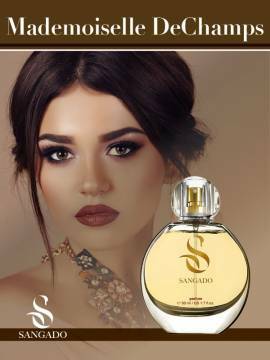 This perfume is based on premium French essences and you can feel it for long hours on the skin. Smells gorgeous. Pleased with the purchase. A very reasonable price. Great product delivered on time. lovely scent and speedy delivery. Received compliments :)-. Would buy again. 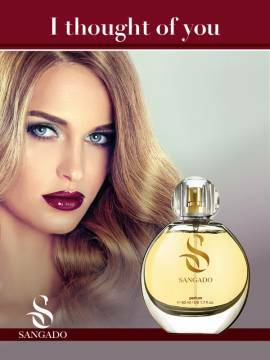 I am very pleased with this perfume - excellent value for money very quick delivery. The gift is a nice additional bonus. 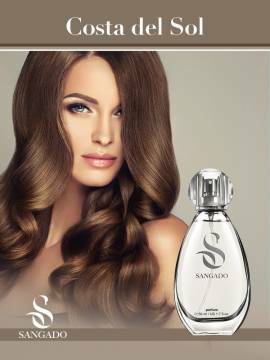 Very fast delivery, a long lasting fragrance... and the free gift of a swarovski heart is wonderful too. This scent is all about flowers. Lasts quite a while. Got complements (from both sexes). Every woman should have it. Got asked about the name of the brand. Didn't disclose though how much I paid for it :)- . Good milleage. Recommend for an everyday fragrance. As it is concentrated you don’t need to put a lot to last through the day. Lasts both on skin and on clothes. Don’t need to spritz much, people notice it all the time. It is pretty, gorgeous scent. Thank you for the wonderful perfume it smells really nice.